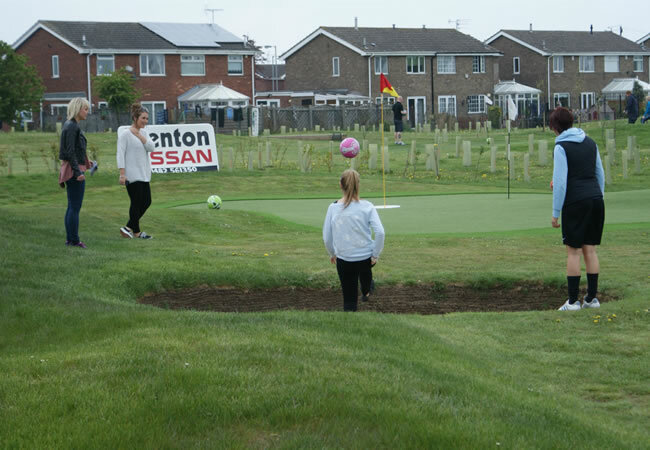 This course, in Hull, East Yorkshire is very much part of the local community, and as such is growing the trend for Footgolf in the North East. 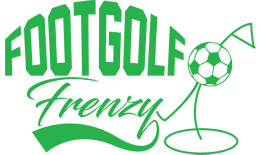 It is a dedicated course and as such is brilliant for Footgolfers of all levels, and perfect for a game whatever the weather with its all-weather synthetic tees. 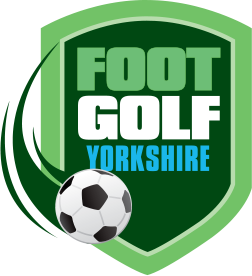 Being designed solely for Footgolf, and not simply incorporated in to an already existing golf course, makes it a fantastic blend of challenges and diversity for the Footgolfer. There are a variety of obstacles and challenges, including bunkers and water ditches. The course is played over 9 holes and is open for play on weekdays from 9am until 8pm, and at the weekends from 9am until 5pm. They offer a full range of footballs for hire for just £1.50 in size 3, 4, and 5, meaning the right size ball whatever your age.